It can be difficult to resist those pleading eyes as your dog begs for a snack, but chocolate is one tempting treat you should never give your dog. Chocolate is potentially lethal for dogs and it is wise never to let them acquire a taste for it. Chocolate is one of the most common causes of poisoning in dogs. It contains a substance, similar to caffeine, called theobromine. The higher the concentration of cocoa solids in the chocolate, the higher the levels of theobromine. White chocolate contains the lowest levels while baking chocolate and cocoa powder contain the highest. Theobromine is also poisonous for humans if they eat large amounts of it, but dogs are much more susceptible, and eating just a small amount of dark chocolate can cause them to become ill or even to die. If you suspect that your dog might have eaten chocolate, call one of your vets straight away for advice. Chocolate poisoning can be successfully treated, but this depends on how quickly treatment is started. The vet will ask about the size and age of the dog, what type of chocolate and how much they have eaten. You may be offered advice over the phone or the vet might want you to bring your pet into the surgery for treatment. The symptoms of chocolate poisoning may include diarrhoea and vomiting, panting, restlessness, thirst, seizures (fits), increased heart rate, and loss of consciousness. The first course of action is usually to cause the dog to vomit to remove any chocolate still in the stomach. Activated charcoal is often given to prevent absorption in the gut. 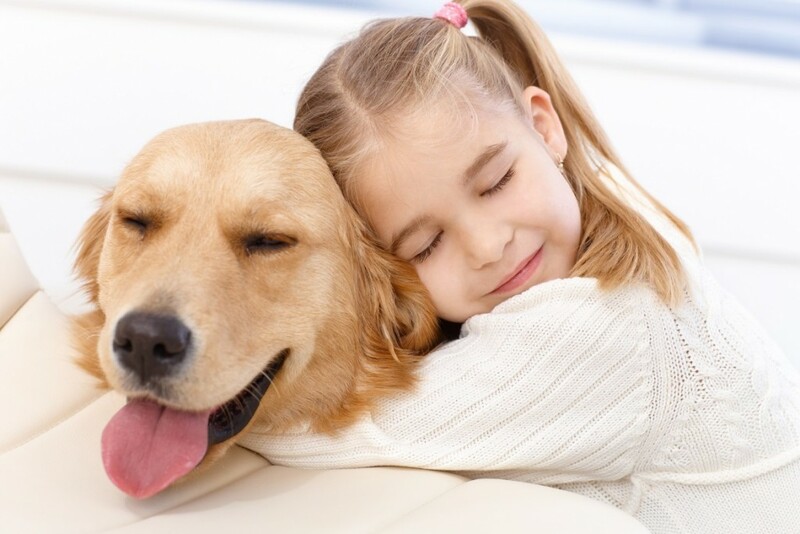 Your pet may be put on a drip to maintain hydration and to encourage the excretion of toxins. If your dog is having seizures, these will be treated, and if the heart is affected, medication may be given to correct the arrhythmia. If your dog has a sweet tooth, you should be especially vigilant at Easter and Christmas, when people often have large amounts of chocolate in the house. 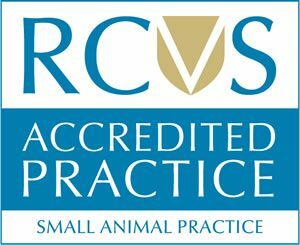 If you suspect that your dog has eaten chocolate, your pet should be seen as soon as possible by your nearest vets in Surrey, such as Anne Nelson Vets, for treatment.